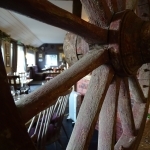 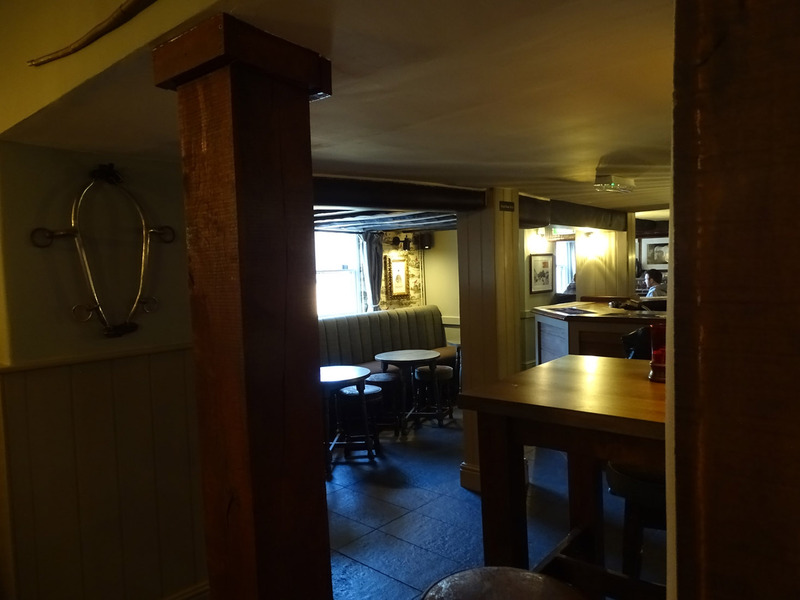 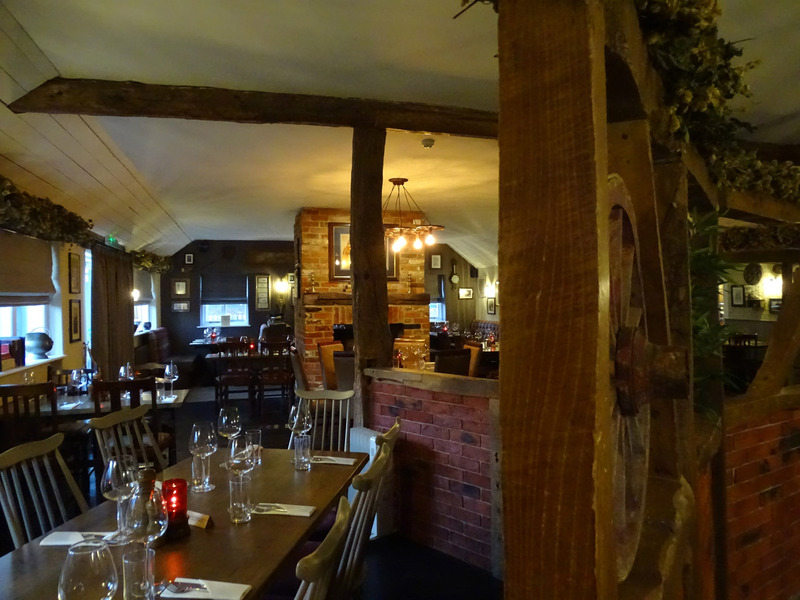 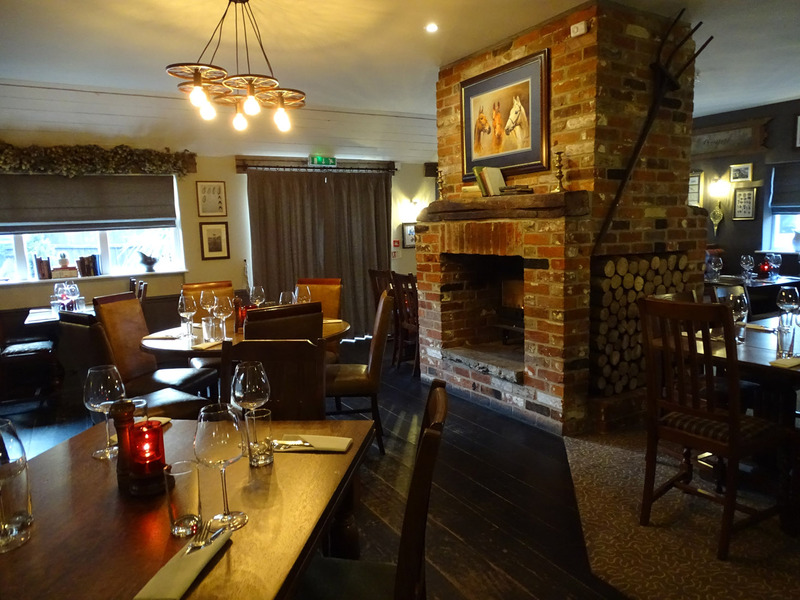 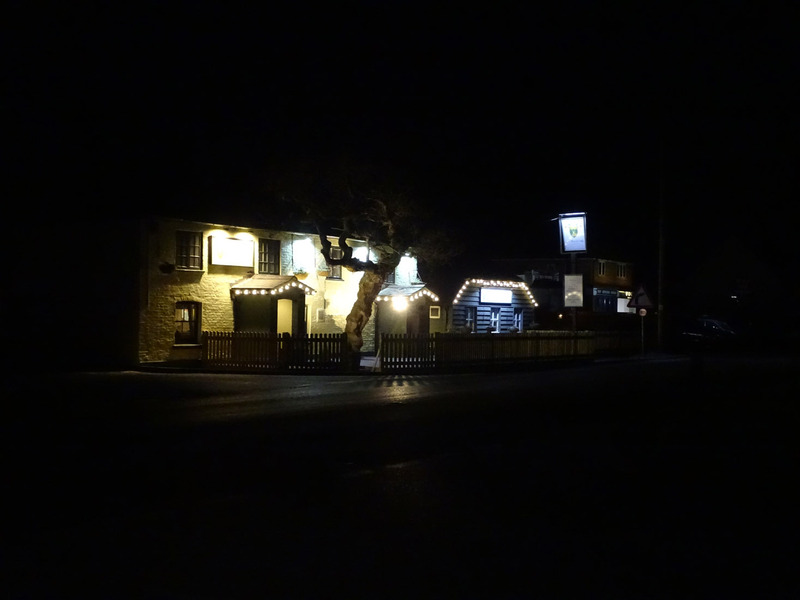 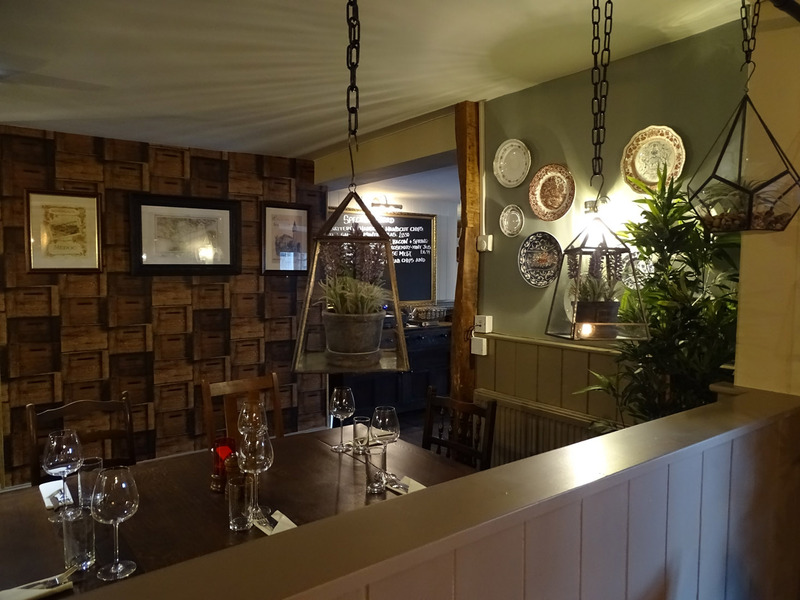 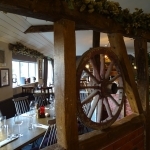 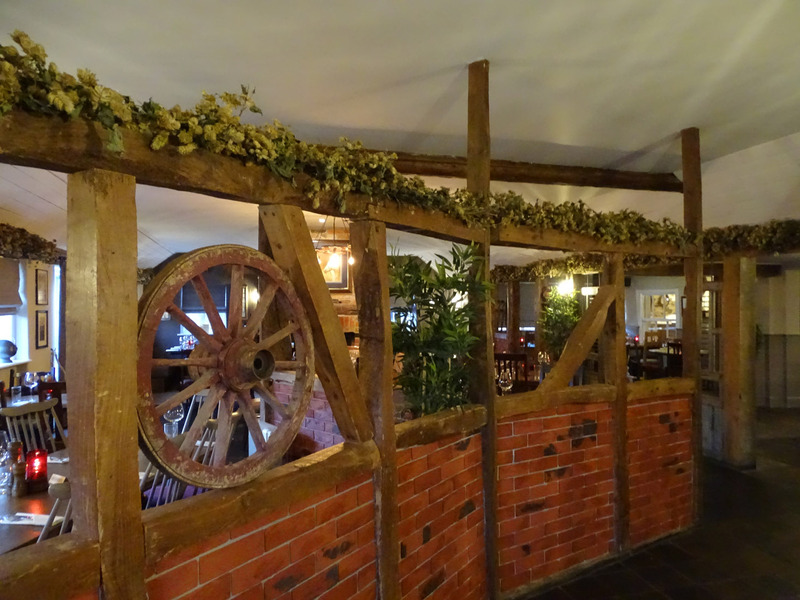 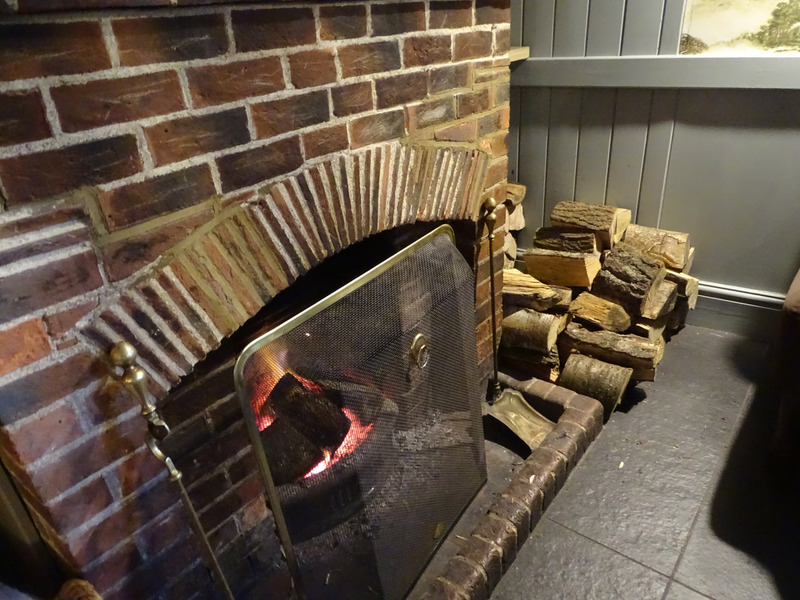 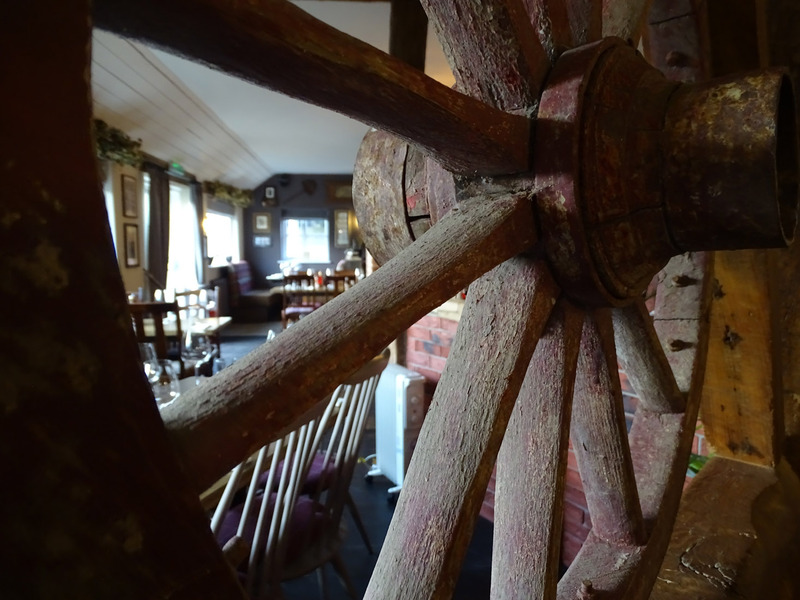 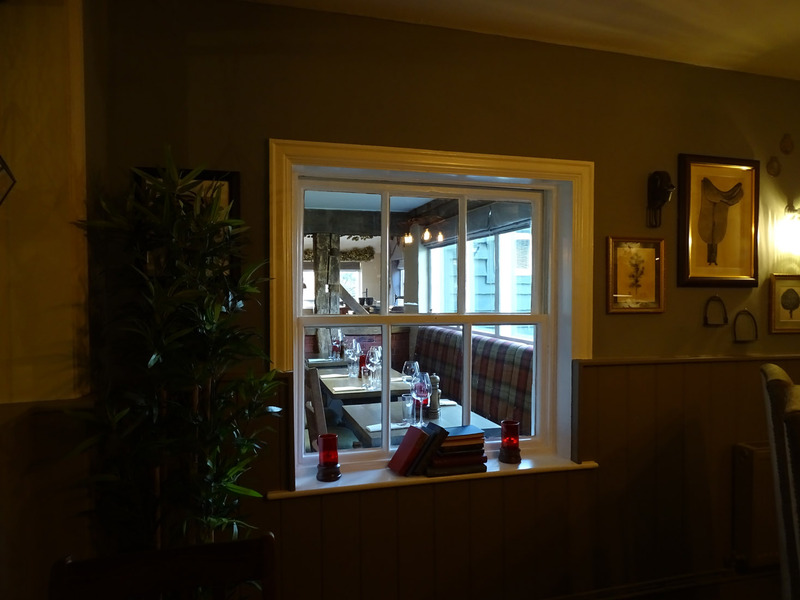 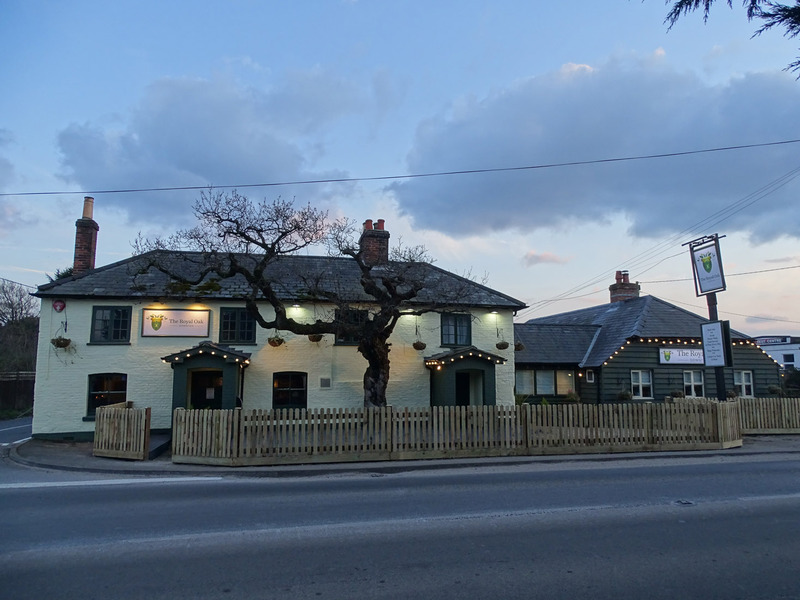 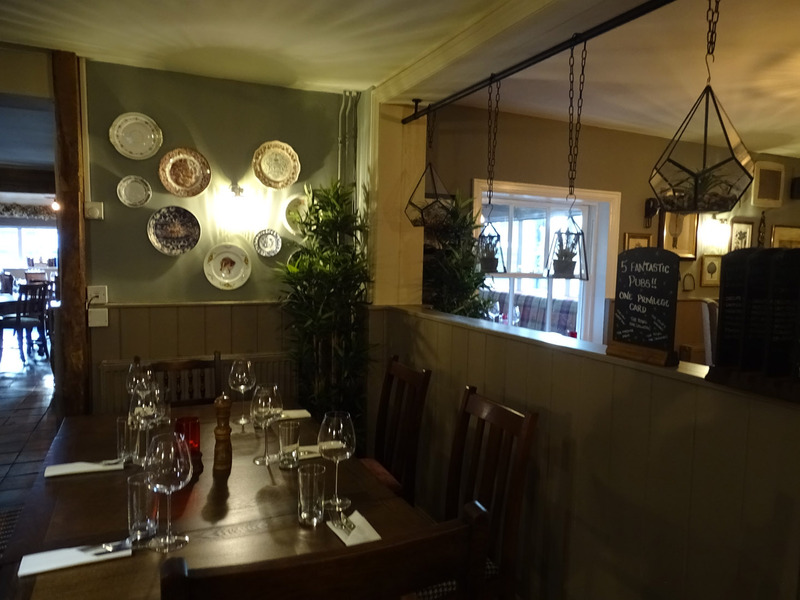 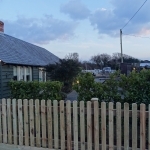 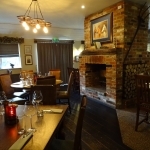 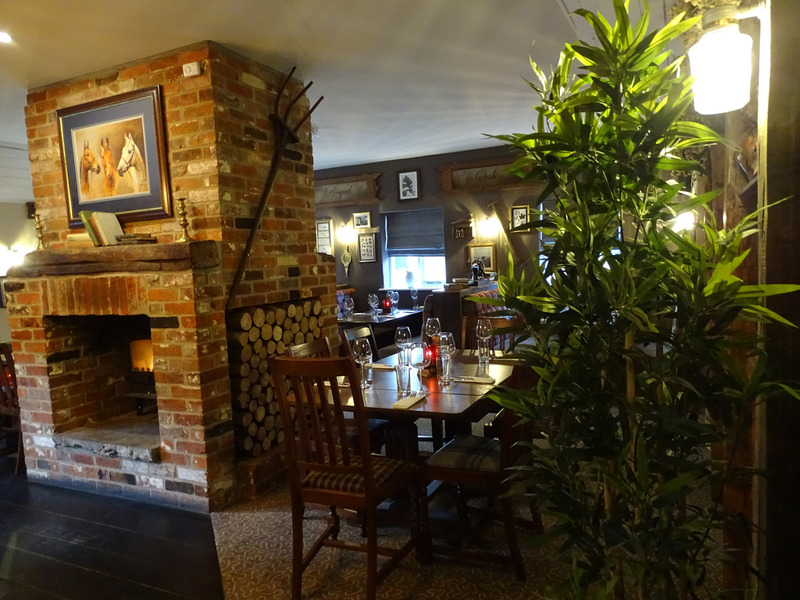 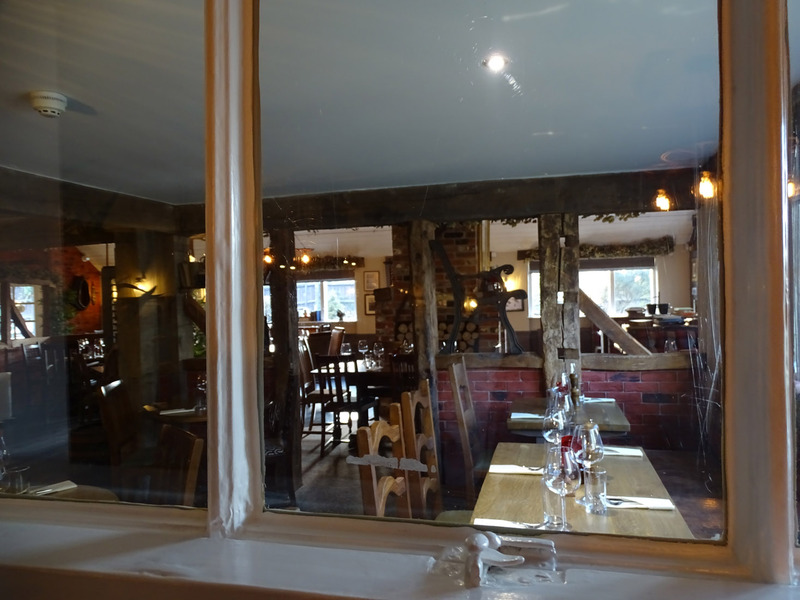 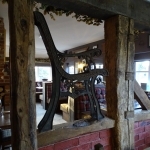 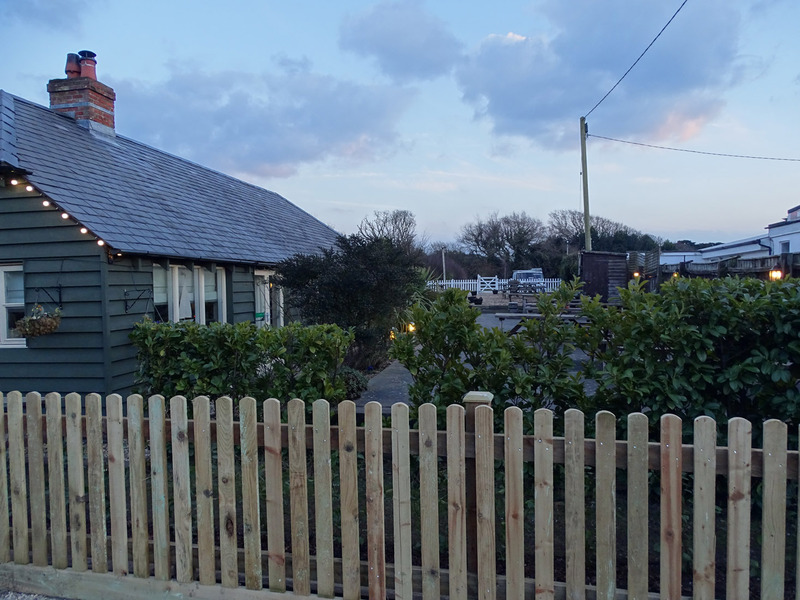 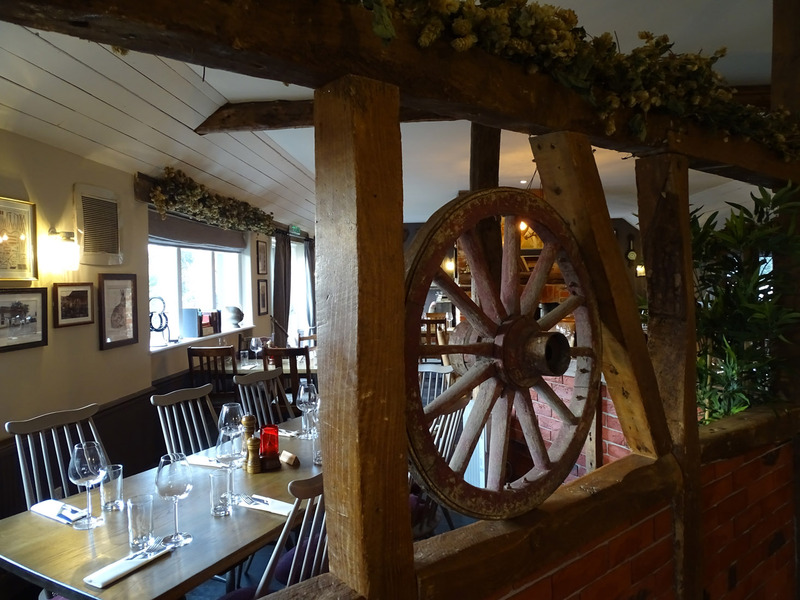 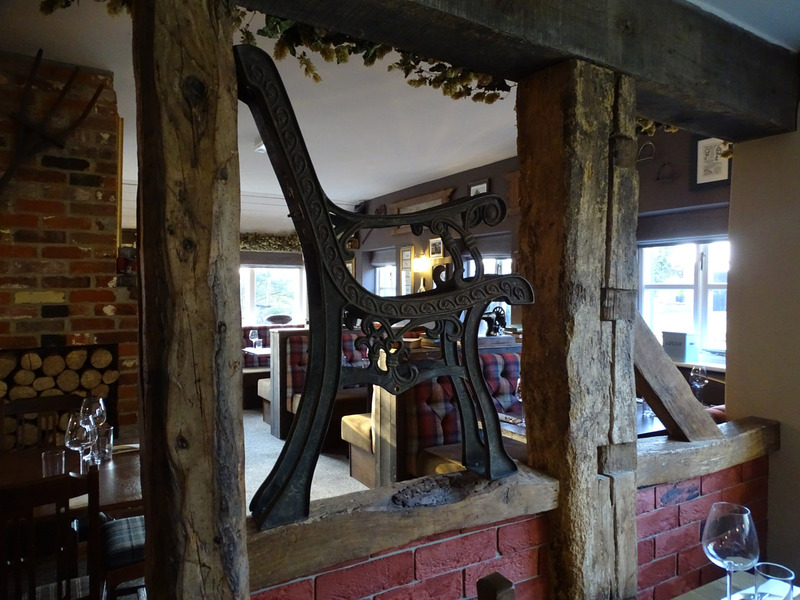 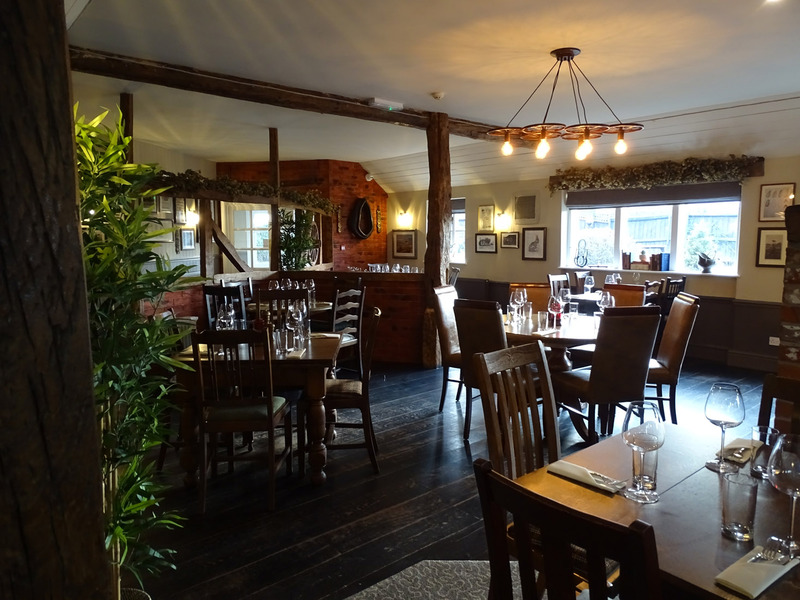 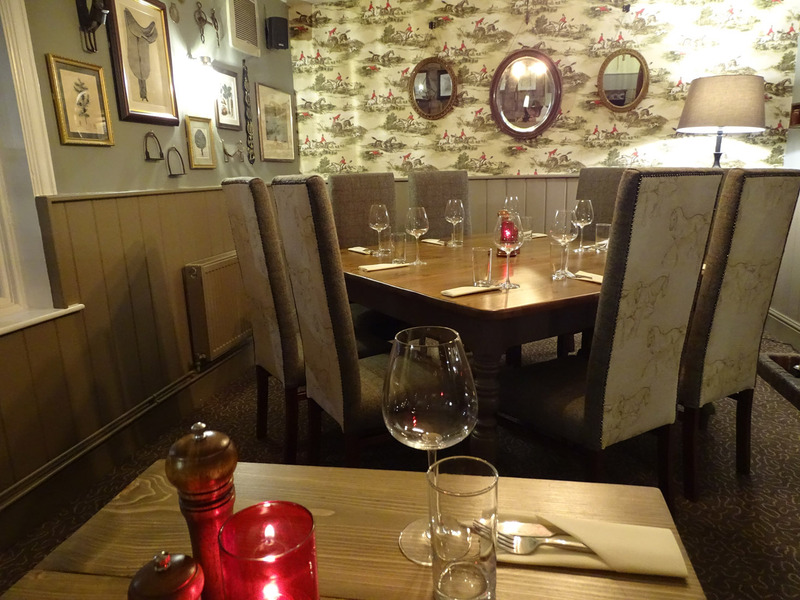 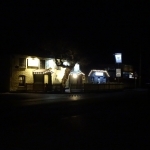 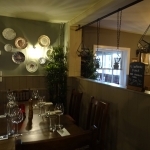 Debbie and Duane already have The Royal Oak at Beaulieu, The New Forest Inn at Emery Down, The Trusty Servant at Minstead, The Mortimer Arms at Ower so The Royal Oak at Downton is a perfect addition, being a true New Forest pub. 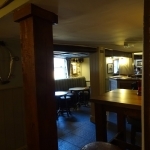 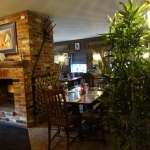 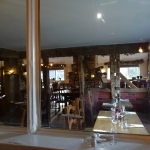 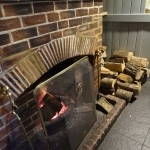 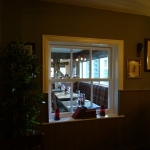 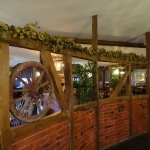 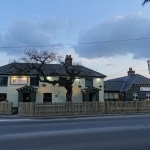 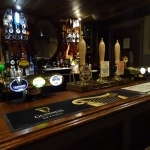 All the pubs are renowned for serving fresh home cooked food, and The Royal Oak offers quality cask ales- Ringwood Best, Ringwood 49er and a guest ale, Fosters, Birra Moretti and Amstel lagers, Guiness, Thatchers and Symonds ciders, spirits, mixers and soft drinks, and also a selection of fine wines by the glass, carafe or bottle. 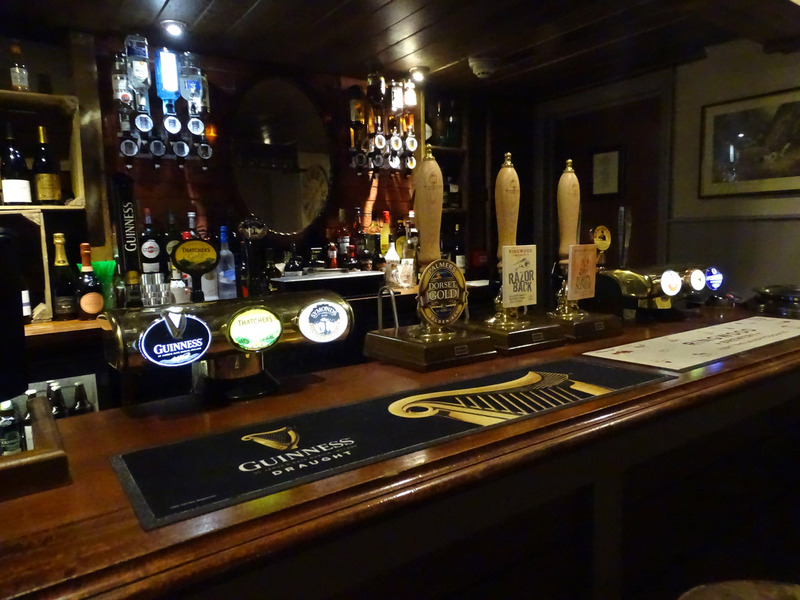 For children and non alcohol drinkers there are a selection of fruit juices, fizzy drinks and Fentimans Ginger Beer! 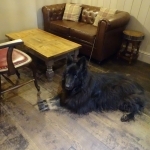 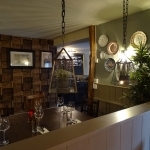 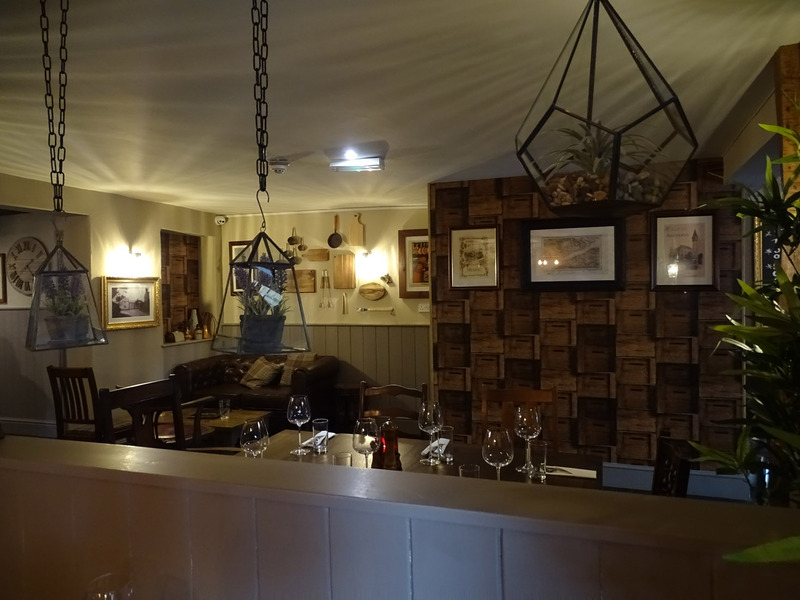 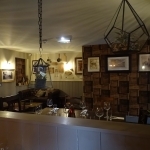 Also the staff are very personable and offer a friendly welcome, always trying to accommodate special food, drink or any other requests to ensure everyone has a great experience. 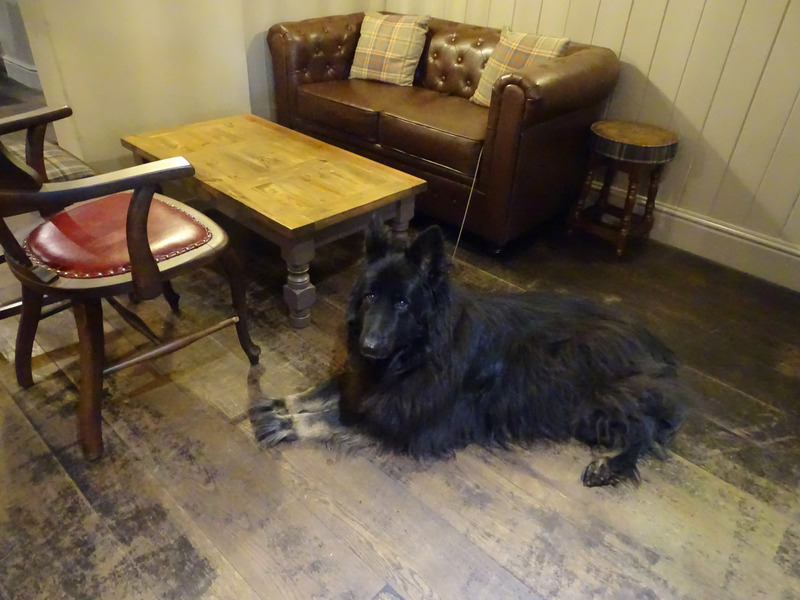 Everyone is welcome, muddy boots, cyclists, children and dogs.